One can, two cans, red cans, blue cans. The food donations came in all shapes, shades and sizes at the 2014 Kansas City Renaissance Festival. On Saturday, Sept. 13, we had a small group of volunteers — including a pair of Shawnee Mission Northwest students — collect canned goods for Harvesters at this year’s Ren Fest. It was our second year helping at the event and this time around, the weather was a perfect 70 degrees and sunny. Before the turkey legs we enjoyed afterwards, here are a few of the pictures we were able to snap. 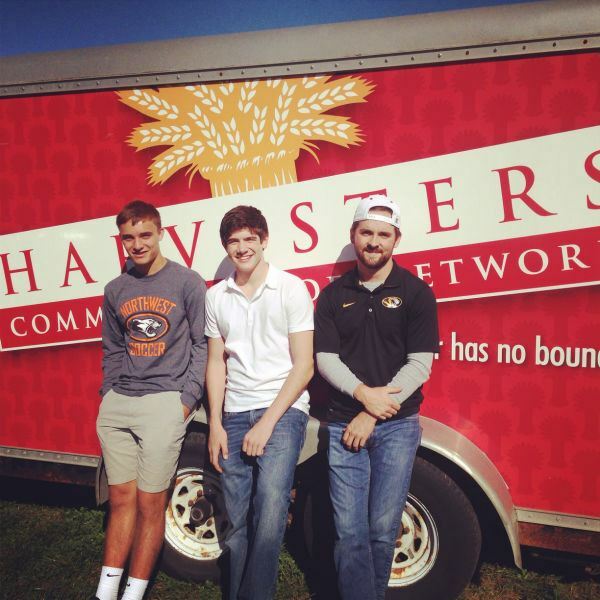 We also found out that Harvesters raised over 4,500 pounds of food that weekend, equating to 3,786 meals.